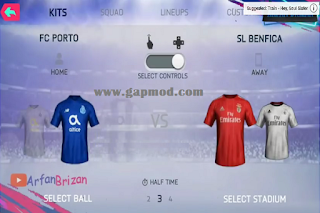 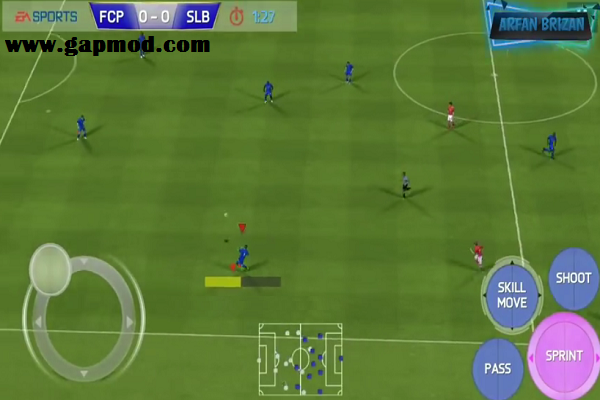 Download FIFA 14 Mod 19 Beta v1.0.2 HD Graphic by Arfan Brizan - Just share it for this new game, because many have shared the possibility of this game being open to the public to play it. 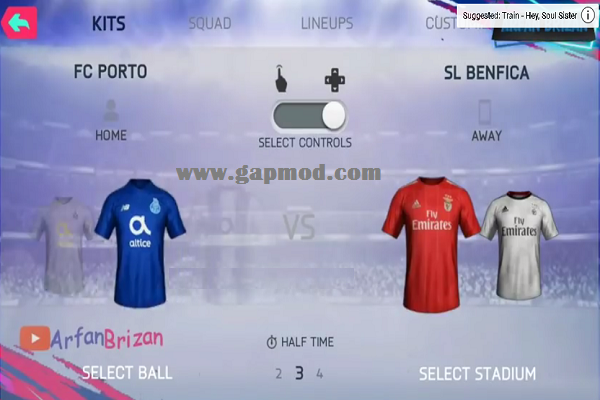 Immediately I will share FIFA 14 Mod 19 Beta v1.0.2 HD Graphic, which is the work of a modification by Arfan Brizan. 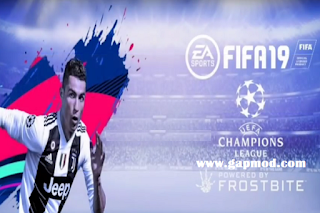 For the total file size of this game is about 1GB, which you will get a lot of new features that do not exist in other versions. Immediately the link is available at Gapmod.com, download it immediately and install it to try playing it.